Going to the Chiropractor is a new experience for many people. Maybe you've heard about Chiropractic through a friend or have researched online. It's possible that you are just fed up with living in pain and it's time to do something about it. In either case, your first visit to the chiropractor will be about getting to know the chiropractor and discussing your history, current condition and goals. As with any doctor's visit, you'll start by completing new patient paperwork that includes information such as your medical and health history and the reason for your visit. Upon meeting with the doctor, you'll discuss your concerns and expectations as well as have the chance to ask any questions you may have. 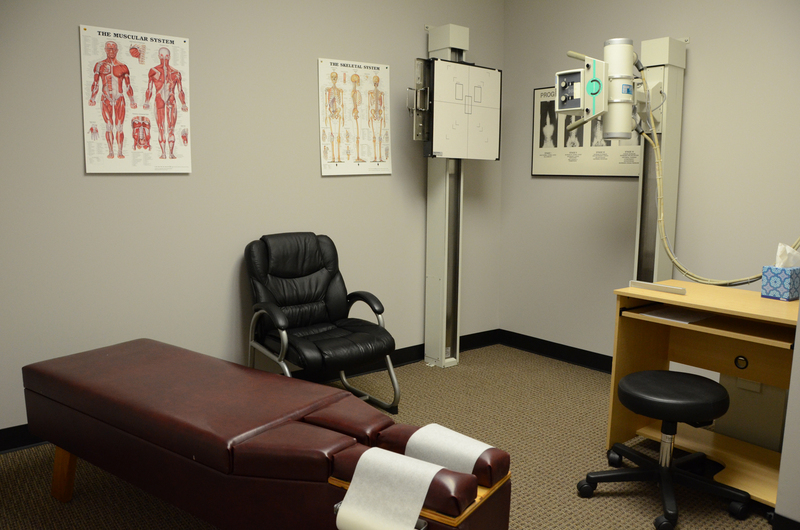 The doctor will perform a physical examination and if needed, take a few x-rays to see what your current state is. Once this is complete, the chiropractor will look at the overall results of the exams and/or x-rays. Together, come up with a plan of action which will begin when you are completely satisfied and ready to move forward. If you have any questions, please do not hesitate to contact one of our Office Care Team Members at 502-243-3334.